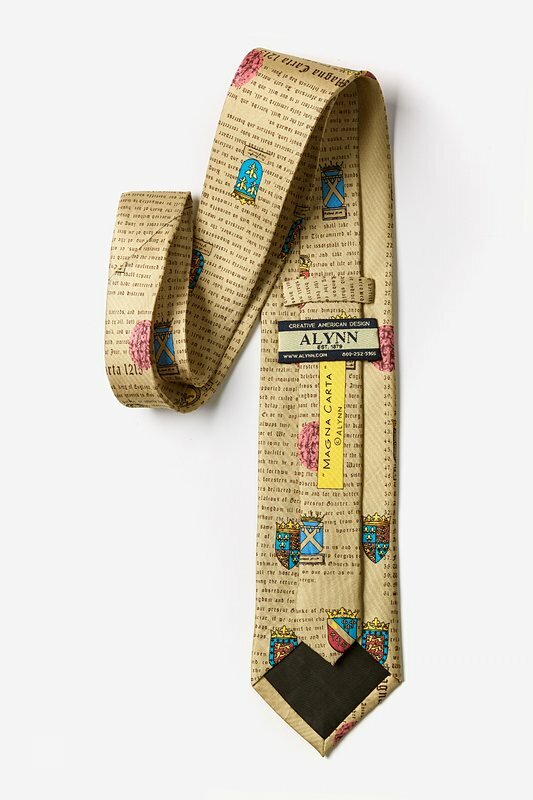 Just like the citizens freed themselves from the reigns of King James, you can free yourself from the reigns of fashion rules! Who says you can't wear a historical t... read more Just like the citizens freed themselves from the reigns of King James, you can free yourself from the reigns of fashion rules! 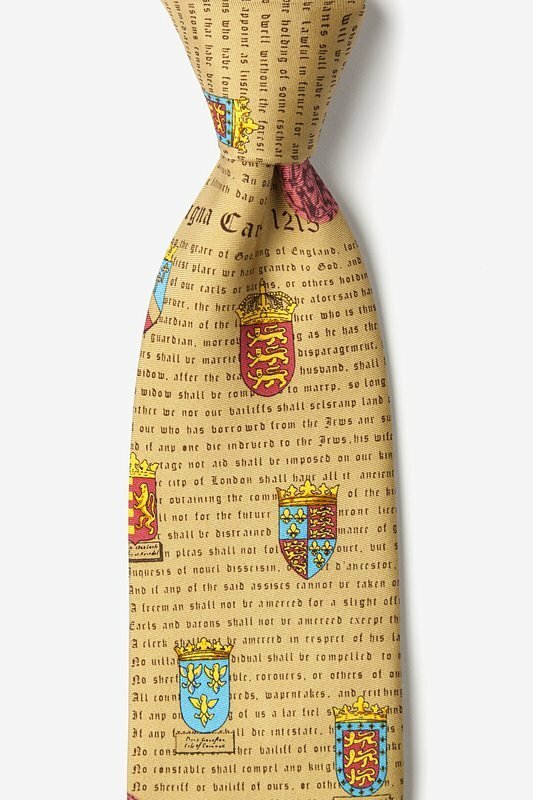 Who says you can't wear a historical tie to the office or to a special occasion? 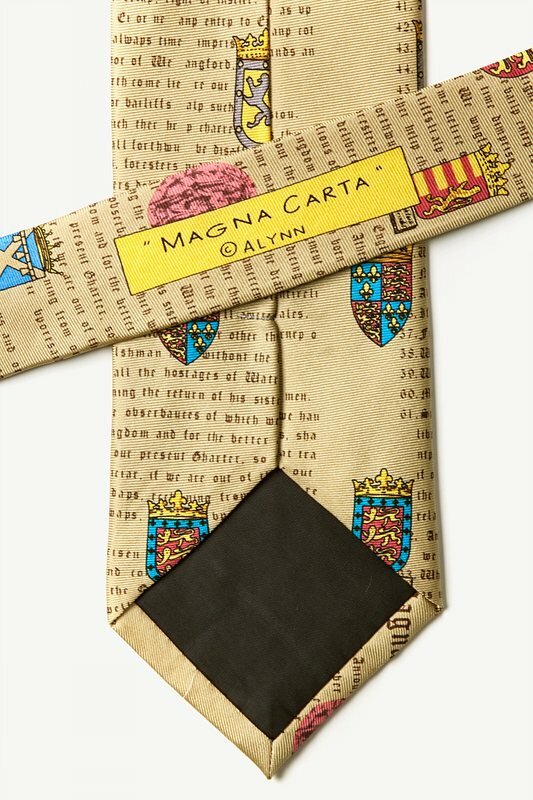 This Magna Carta Tie is great for the history buffs who aren't afraid to break out of the fashion box!